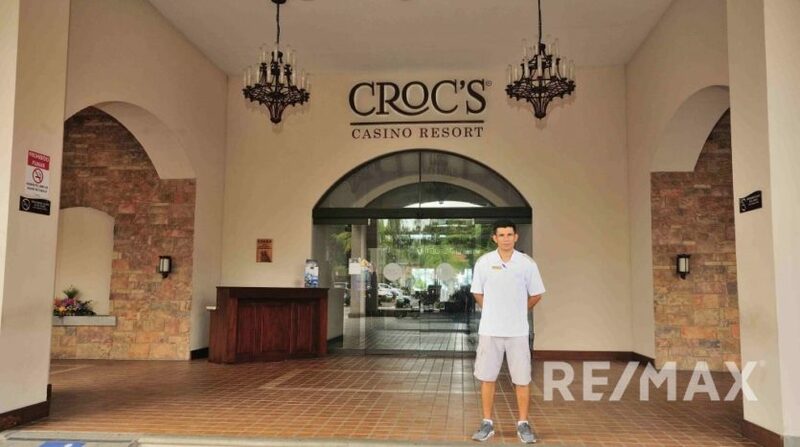 Croc's Casino Resort Unique Condominium for Sale in Jaco, Costa Rica! 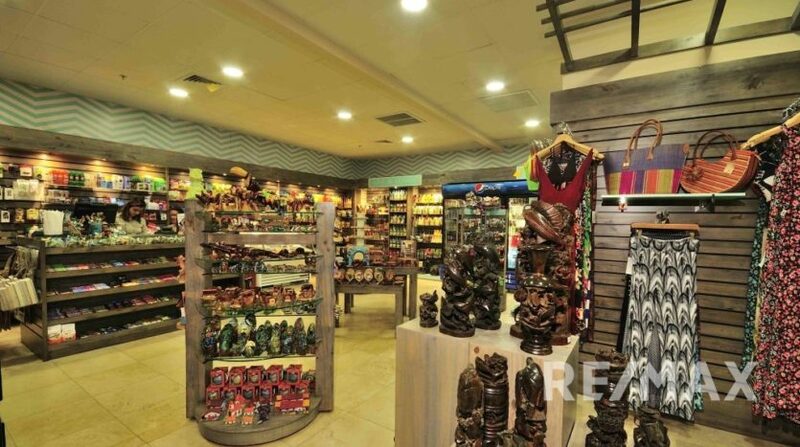 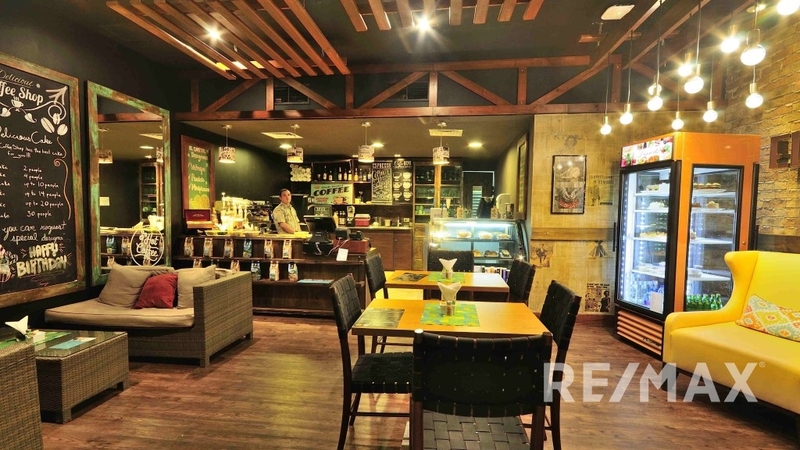 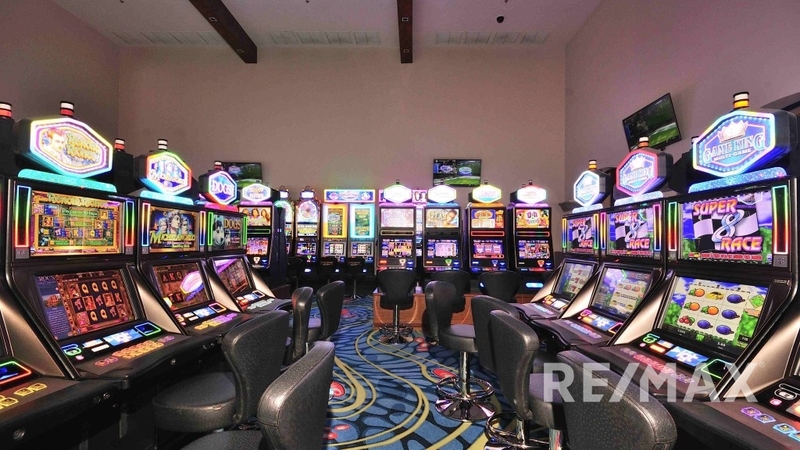 Are you looking for a fun residence? 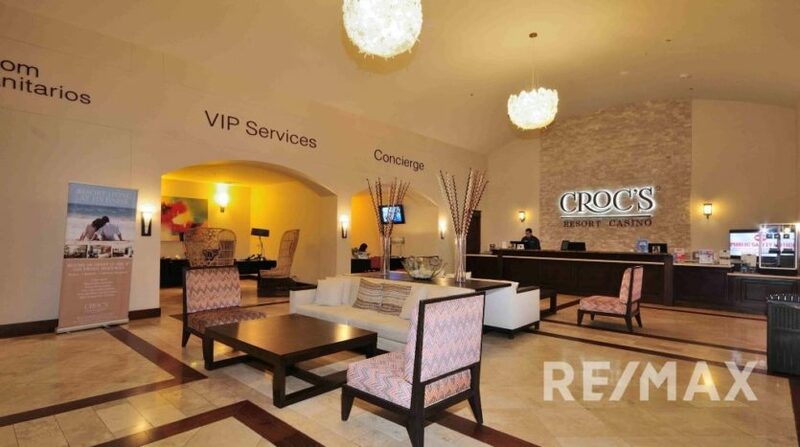 The Croc’s Casino Resort unique property exudes action and entertainment from the moment you valet your car and walk through the lobby. 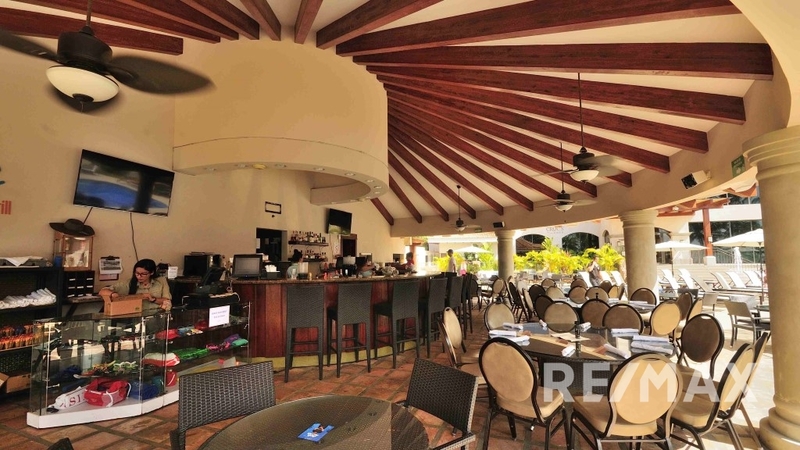 Upon entry there is a Las Vegas style casino to your right and an awesome coffee and pastry shop to your left and then you walk past the main bar area, Mexican restaurant convenience store and breakfast cafe down to the most spectacular pool in Jaco Beach. 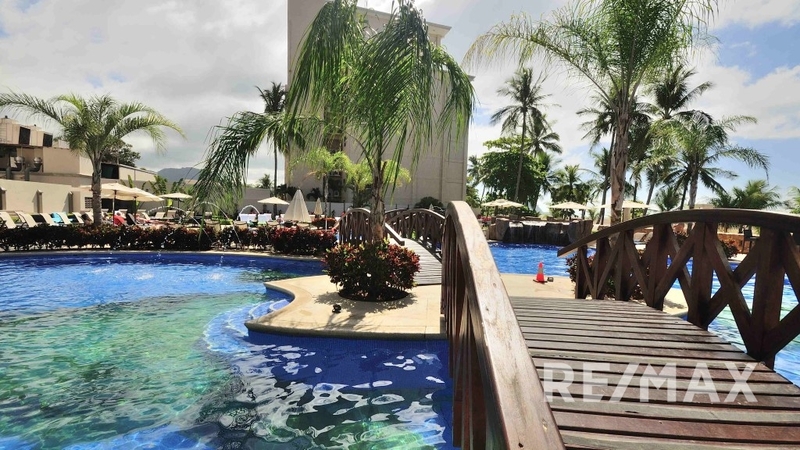 The oceanfront pool is complimented by bar and grill and complete with waterslide. 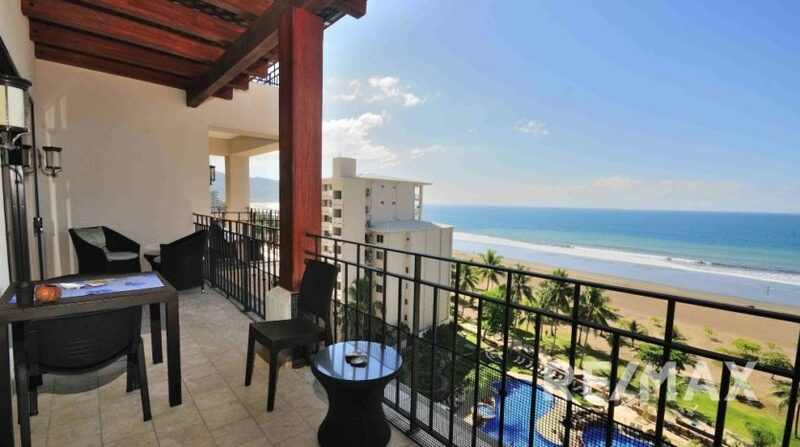 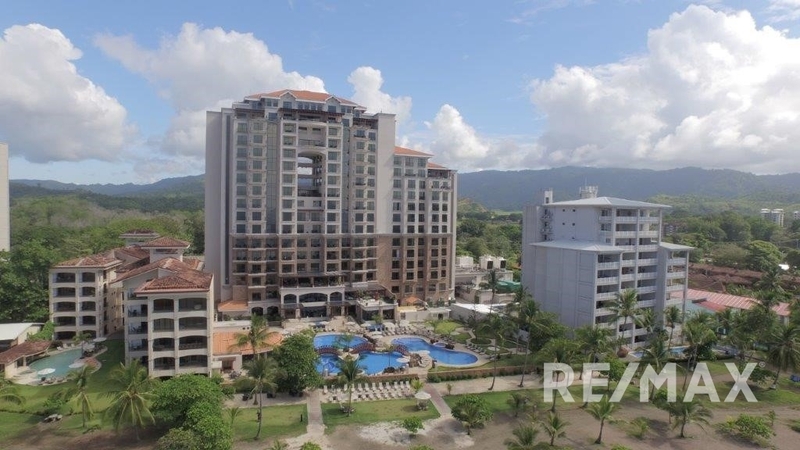 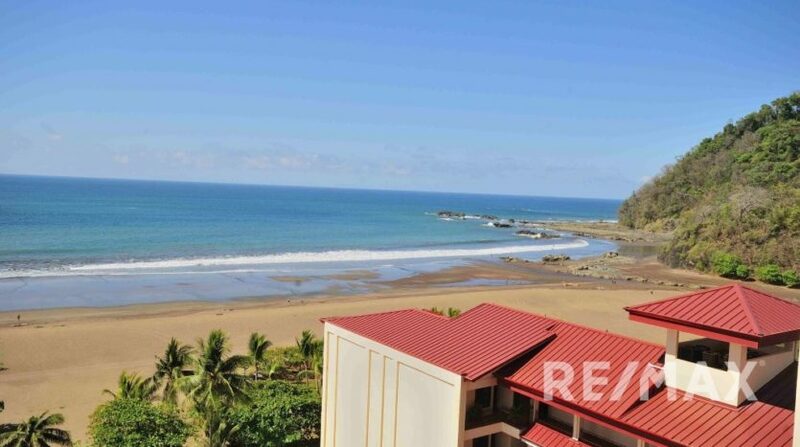 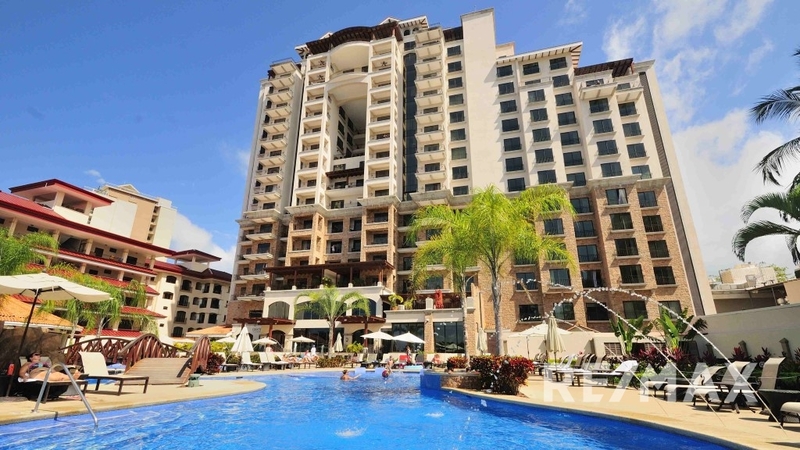 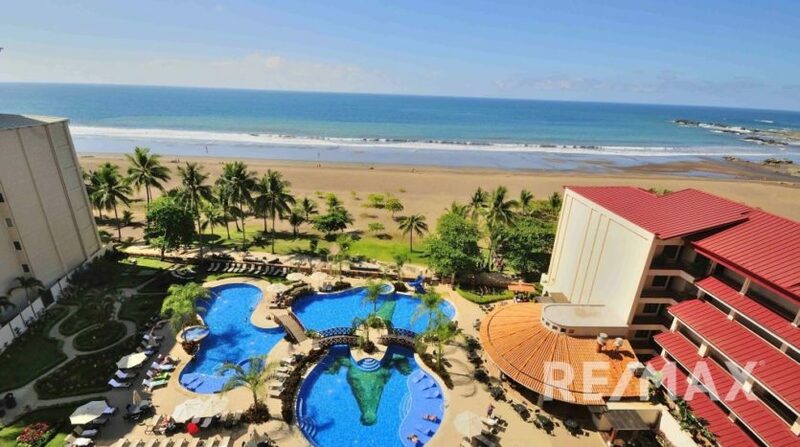 Croc’s Casino Resort Unique Condominium for Sale in Jaco Beach, Costa Rica! 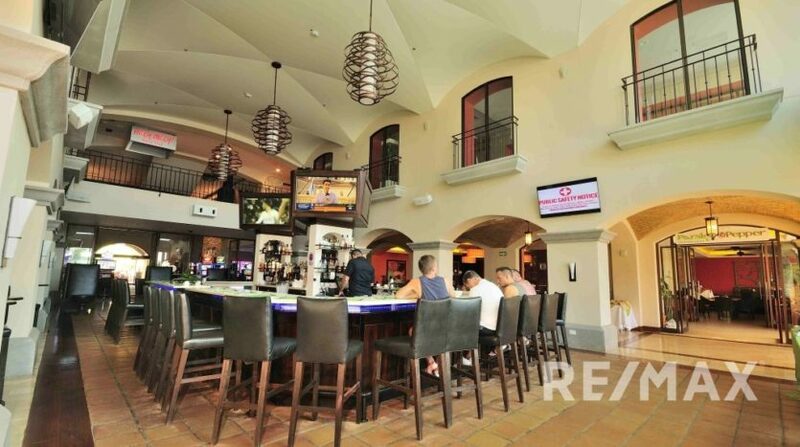 Head back in the building and up the elevator past the night club, gym and day-spa to the 8th floor where private doors lead to this condo away from the hotel area. As soon as you open the door you see straight through the kitchen and living area to the blue Pacific Ocean. 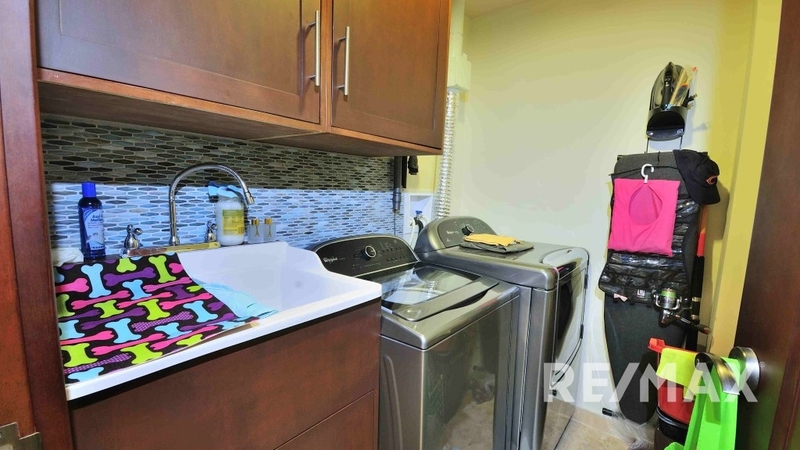 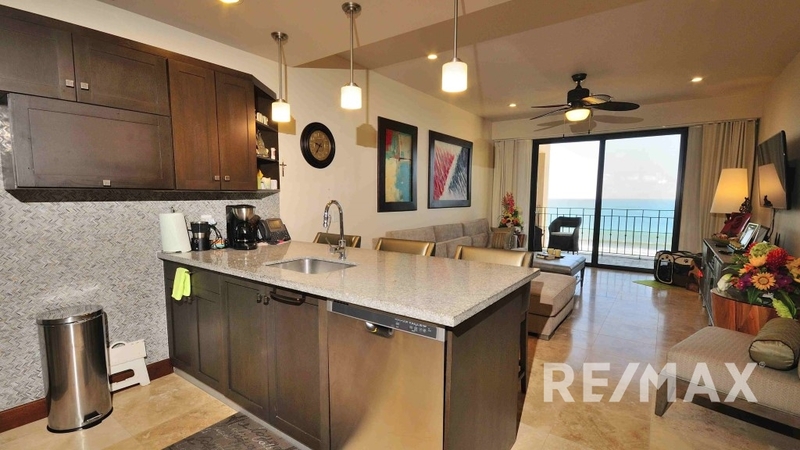 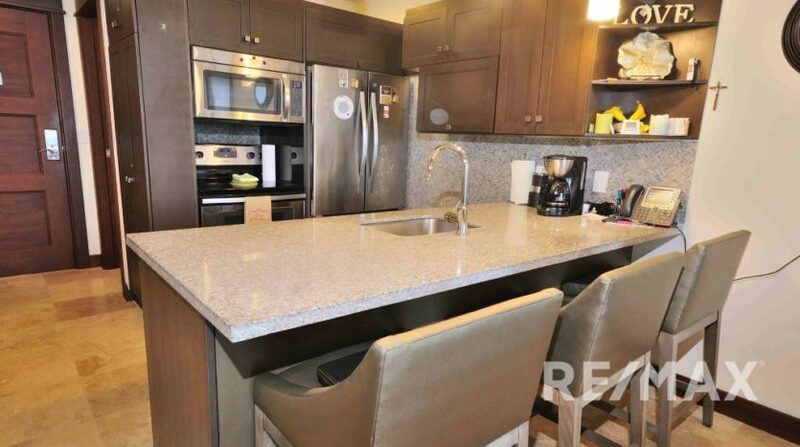 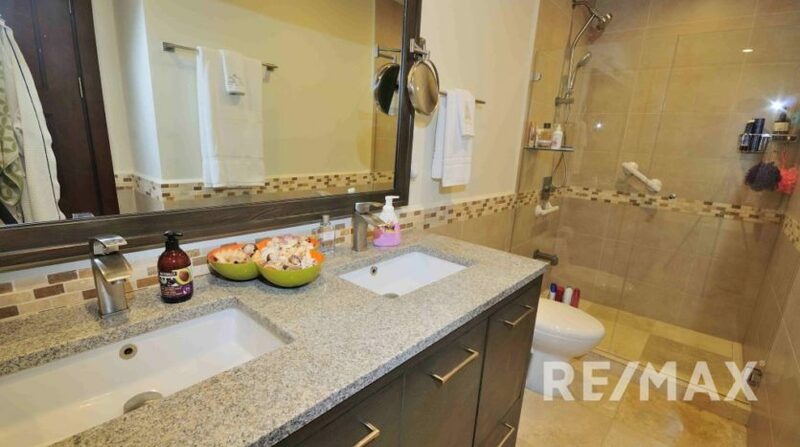 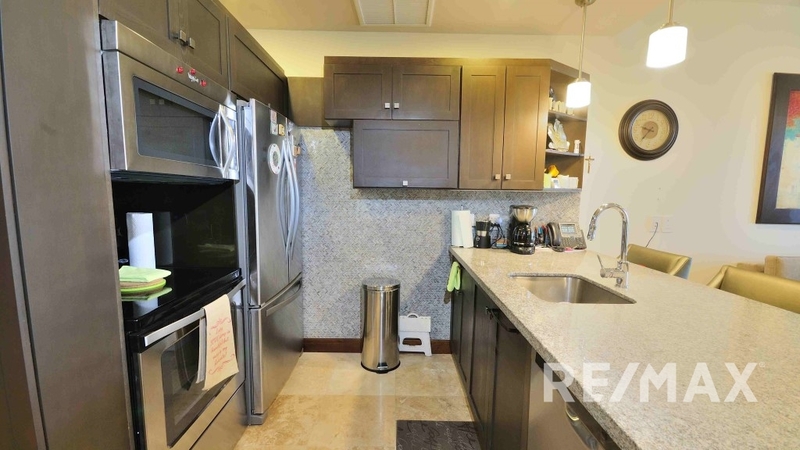 The kitchen is fully stocked and includes high end stainless steel appliances. 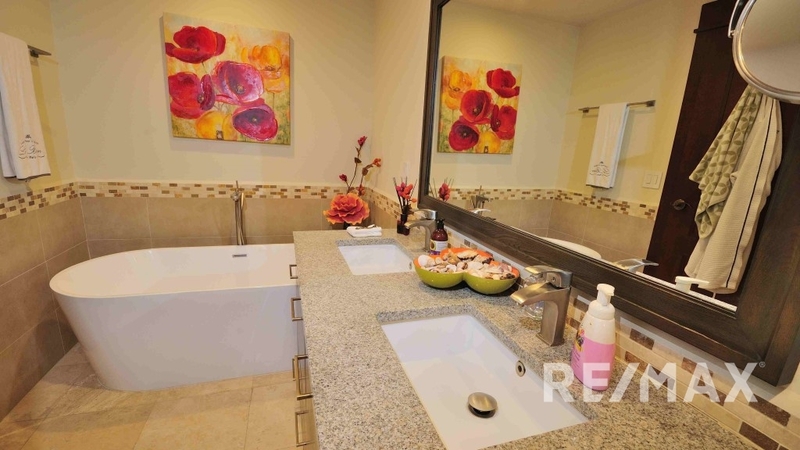 In the rear of the living area there is a half bathroom as well as laundry room with full washer and dryer. 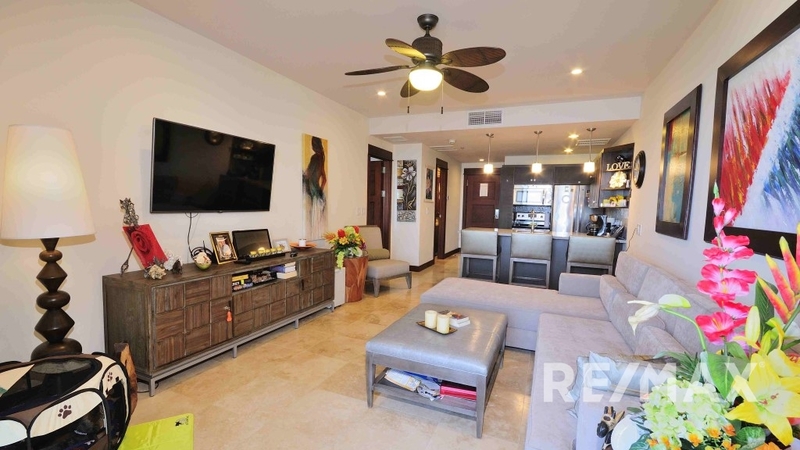 As you walk out onto the oversized balcony you’ll notice that this is the ONLY 1-bedroom condo with an extended balcony with an elegant wooden roof. 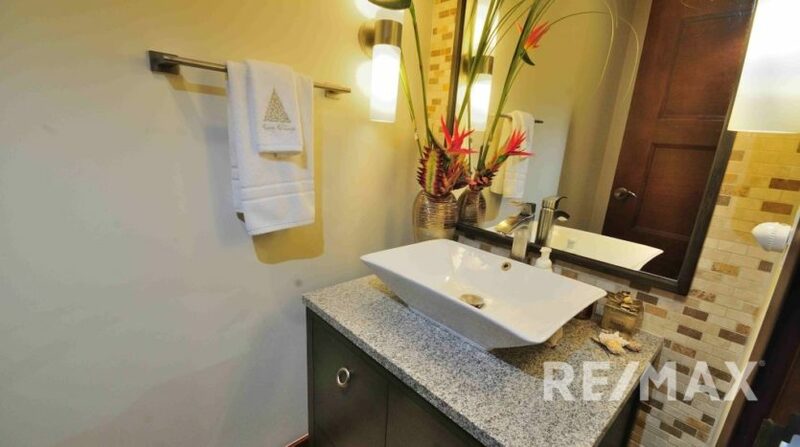 The master bedroom has a smoking view from the king bed and has an attached bathroom with a dual vanity and separate bath tub and shower. 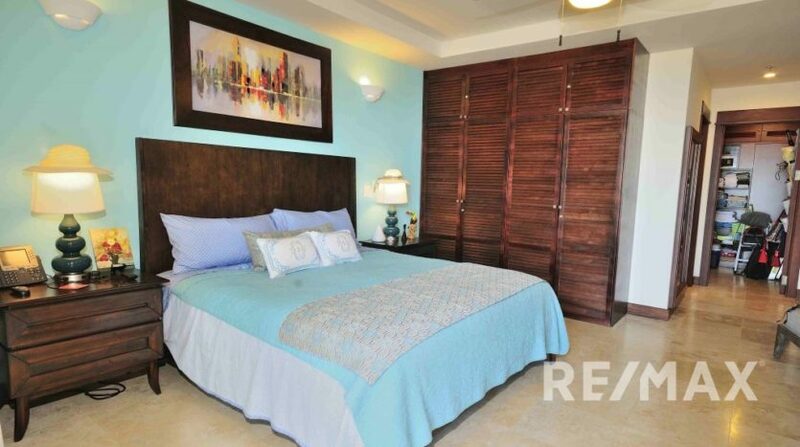 The master bedroom also has a good size walk in closet. 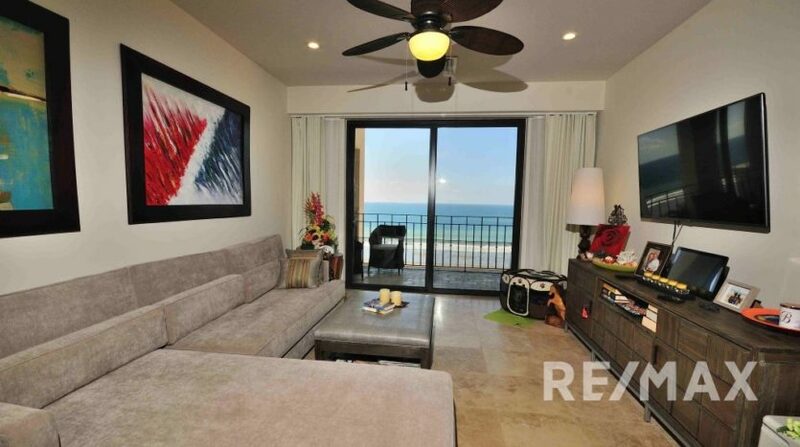 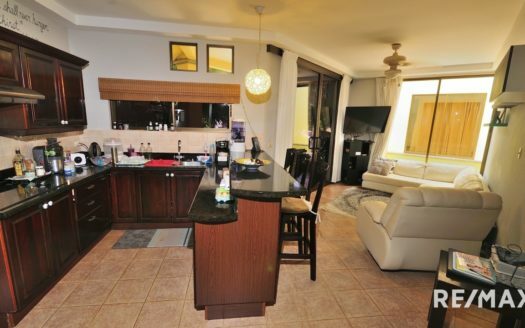 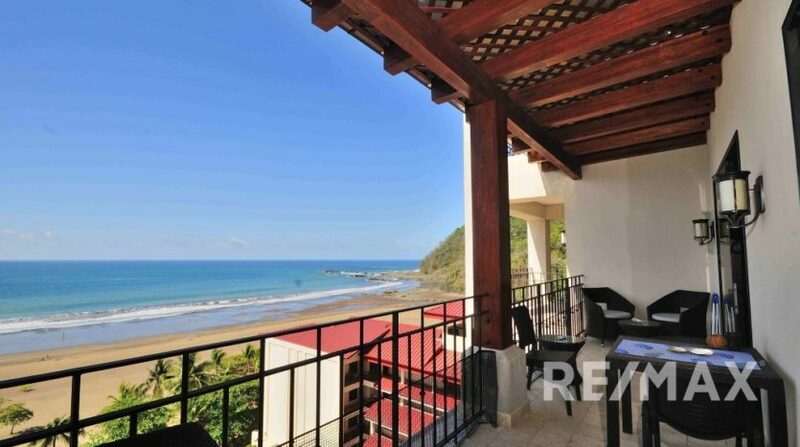 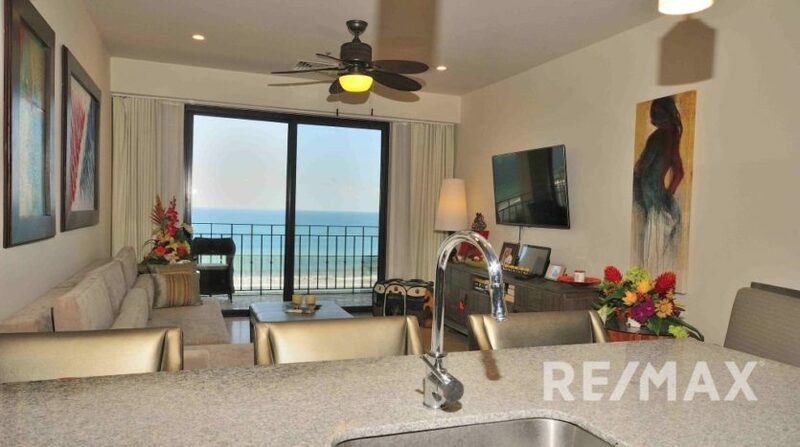 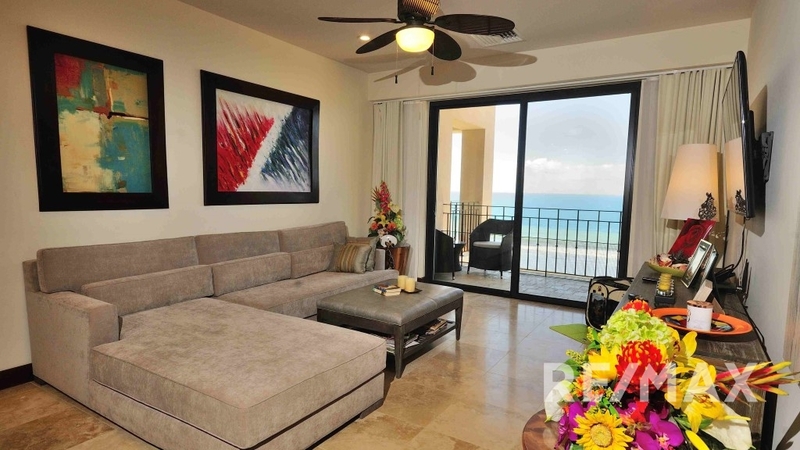 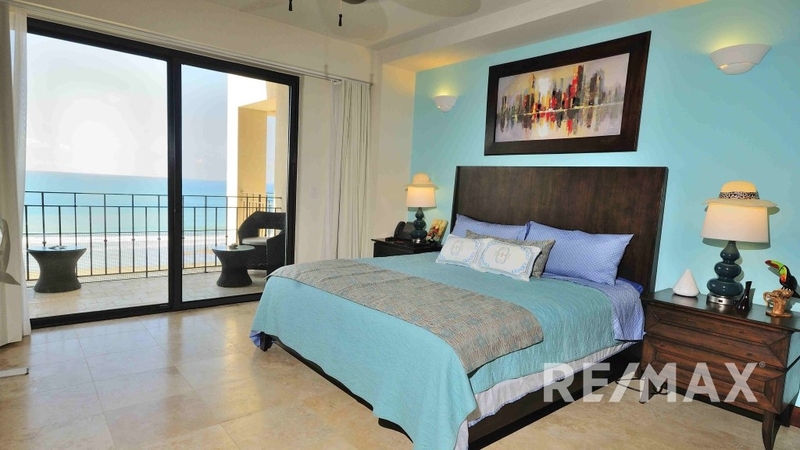 The entire residence measures 1,054 square feet and is being offered fully furnished and turn-key. It is also important to note that the monthly homeowner’s fees are only $250 making it one of the most affordable on the beach. The Seller will entertain Seller financing! If you are looking to socialize and have entertainment at your fingertips then the Croc’s Casino Resort is the perfect fit for you. 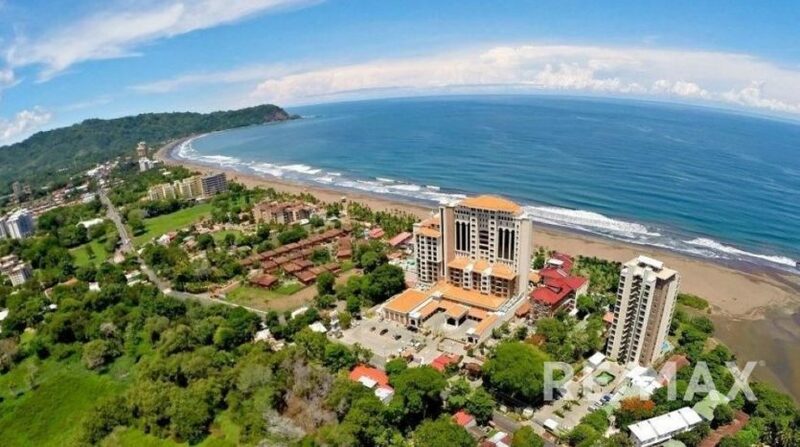 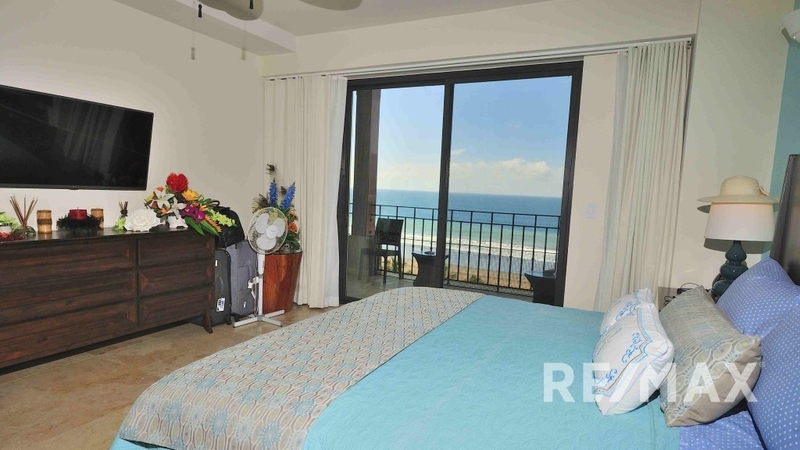 The resort is also conveniently located a short distance to the center of Jaco Beach with 100+ restaurants, pubs, shopping and many amenities. 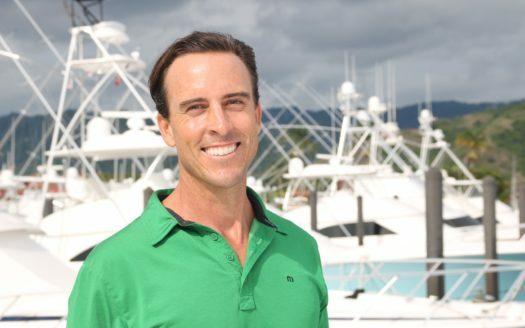 Also, just to the north of Jaco lies the Los Suenos Resort Marina equipped with a championship golf course, world class Marina and Marriott Hotel.